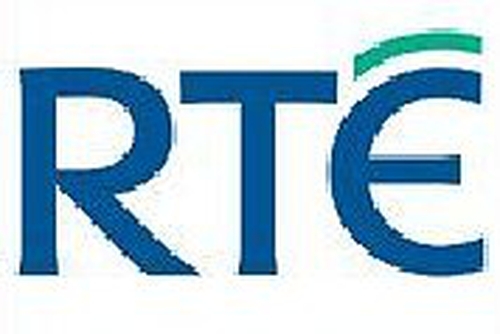 Rte.ie has won two awards at the annual Golden Spiders, which were announced last night. The national broadcaster's website was rated top for News and Media, and also for Mobile Content. It beat competition from homepage.ie, ireland.com, ppa.ie and tv3.ie in the news category. The other nominees under the mobile content heading were imode.daft.ie, commercialwireless.ie, myhome.ie, mytrade.ie and sharewatch.com. Last year, Rte.ie won the award for Best Media Service Website. The Golden Spiders Awards were established in 1997 to promote and reward excellence in the internet industry.